Welcome to our Nintendo Switch Super Smash Bros Ultimate Assist Trophy List, here you can view all the New Assist Trophies in SSBU and what each of them will do when activated in battle. Get help from guest characters with these Assist Trophies. You can also score points by defeating them! Using the A Button grab the Trophy when they appear on the stage. Use the A Button to activate it. 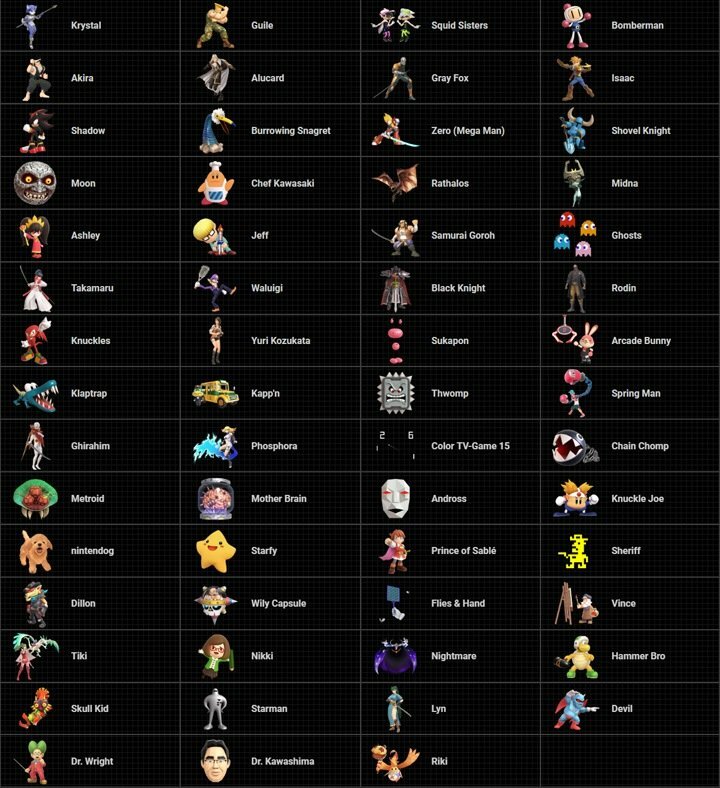 Super Smash Bros Ultimate NEW Assist Trophy List. These items act similar to a Pokeball and will provide an assist from a character that is NOT playable but will help you in battle. 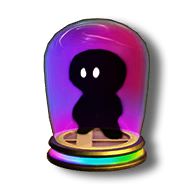 The descriptions for each of the guest character assist trophies are from the Super Smash Blog. 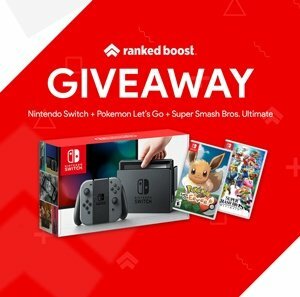 Want to View all the other NEW content in SSBU? Tap any of the links below to view other New stuff in the game.